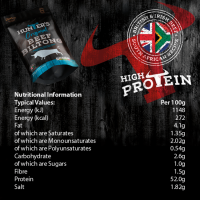 Prime cuts of silverside beef marinated in Hunters Traditional spices with added rock salt and fine black pepper. 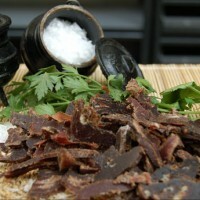 Great tasting biltong for the whole family. 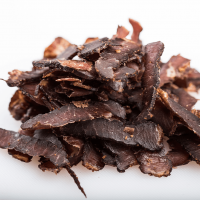 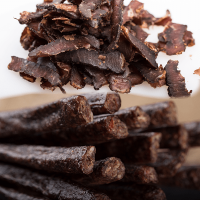 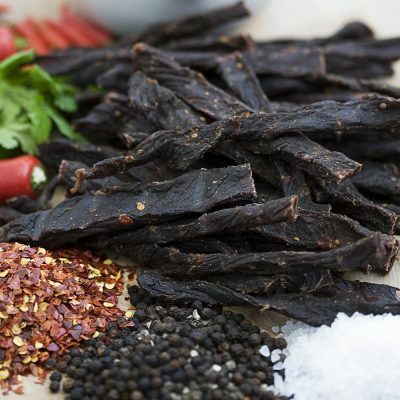 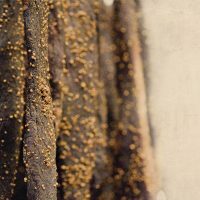 these sticks of biltong are pencil thin with little to no fat and medium dried. 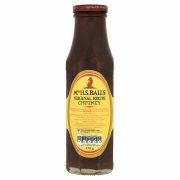 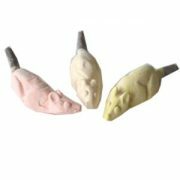 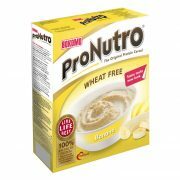 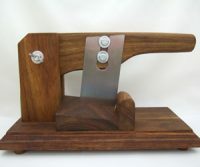 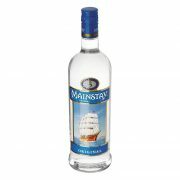 One of our most popular selling products. 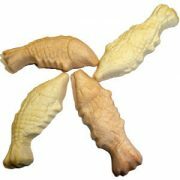 “Tip” Great for teething baby’s! 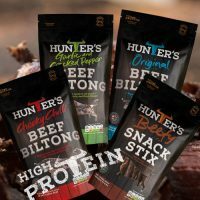 Prime cuts of lean silverside beef thinly sliced and marinated in a tangy blend of BBQ and chilli spices with added cayenne pepper, rock salt and crushed chillies.